Great location! One stop light away from H3. 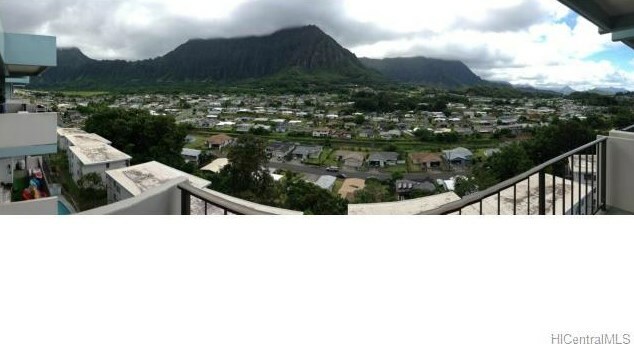 This unit has exceptional views of the Koolau mountains with a very cool breeze. Since its situated on the top floor, its very private & extremely quiet. Was converted from a 2 bedroom into 1 large master. Can easily be converted back to 2 bedroom. Tax records don't match. 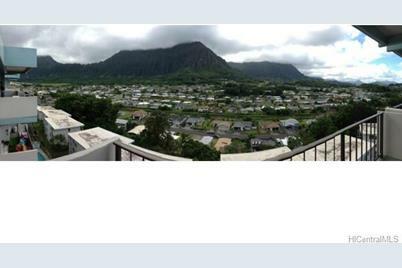 45535 Luluku Road #A92, Kaneohe, HI 96744 (MLS# 201331371) is a Condo / Townhouse property that was sold at $267,000 on October 31, 2013. Want to learn more about 45535 Luluku Road #A92? 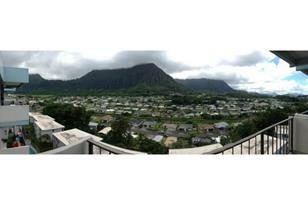 Do you have questions about finding other Condo / Townhouse real estate for sale in Hale Kou? You can browse all Hale Kou real estate or contact a Coldwell Banker agent to request more information.